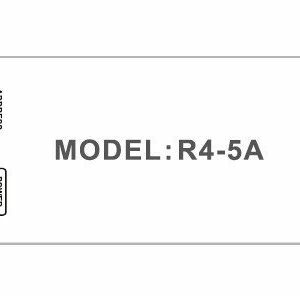 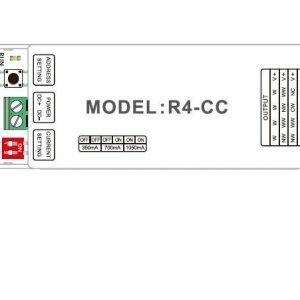 NOTE: T4-CV Receiver is ONLY suitable for T4 8-zone RGBW Remote. 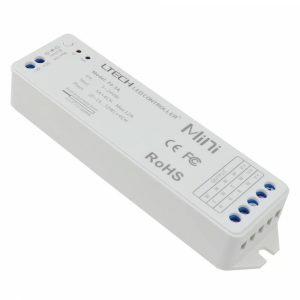 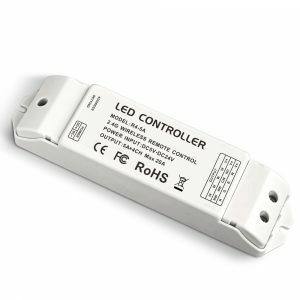 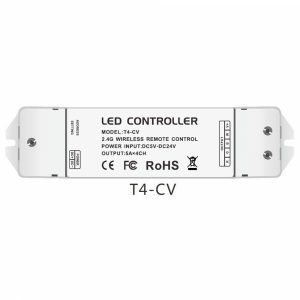 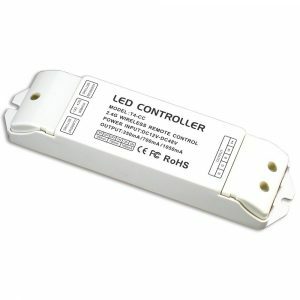 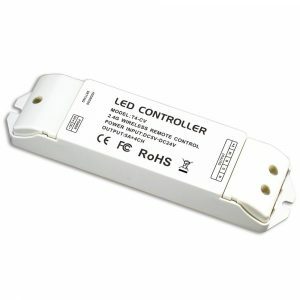 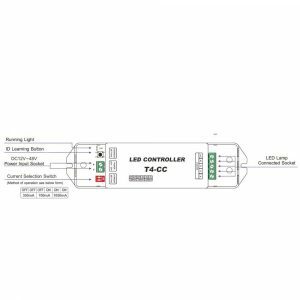 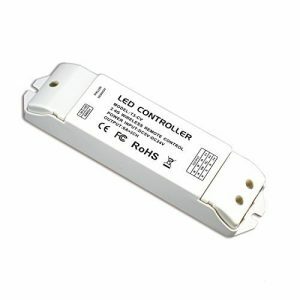 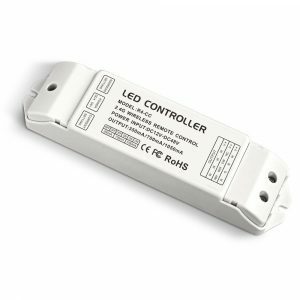 T3-CV LED receiver is only compatible with T1/T2/T2M/T3/T3M/T3X remote and WiFi-103 controller. 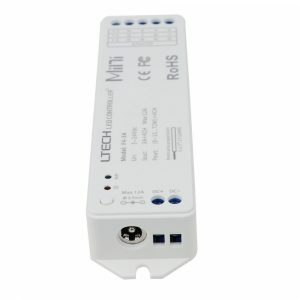 Adopt 2.4GHZ RF wireless transmission technology, which is applicable for license and patent free worldwide.